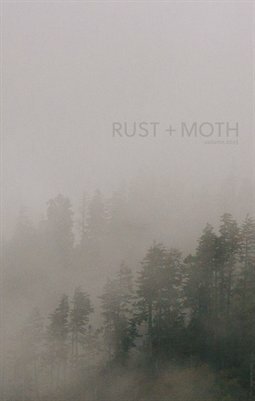 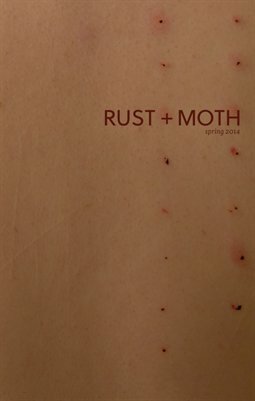 Rust+Moth is a literary journal featuring poetry, photography, short fiction, and art. 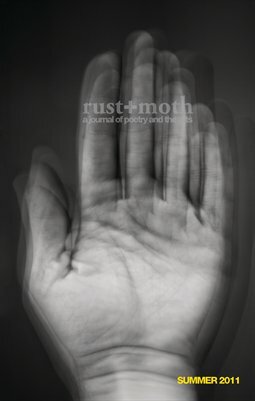 Since our inception in 2008, we have been dedicated to discovering and showcasing exciting new writers and artists. 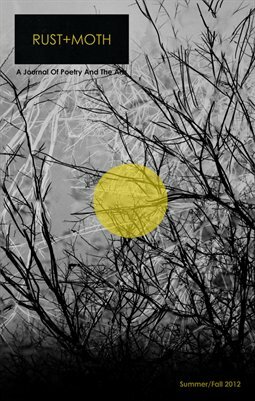 Our goal is to bring innovative and meaningful work to the public’s eye.